March 2017 Business Due Dates – Dagley & Co.
At Dagley & Co., we’ve compiled a list of due dates for your business. Contact us at (202) 417-6640 with any questions. 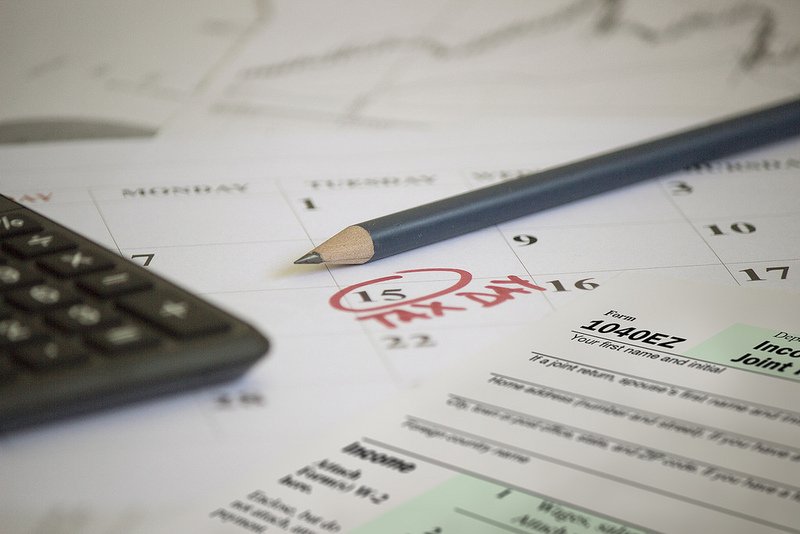 If you file Forms 8027 for 2016 electronically with the IRS, this is the final due date. This due date applies only if you file electronically. Otherwise, February 28 is the due date.